Home Patient Information Am I Suitable? 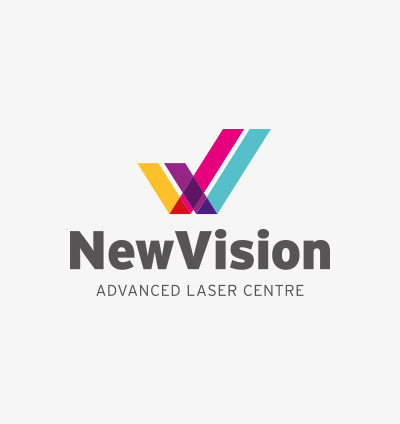 Am I Suitable for New Vision Laser Surgery? The best way to find out is to see us for a suitability assessment. After 30-40 minutes we have the measurements and had the opportunity to check for problems that may preclude refractive surgery. Most importantly, we will have an understanding of your refractive error which allows us to determine your suitable choices from the wide range of surgical options. Generally there is a solution for most people, depending on your particular needs we will recommend the best treatment options.